Initially inspired by single fatherhood to provide a processed-free diet to his children, Chef Aleem has taken culinary arts to new heights. 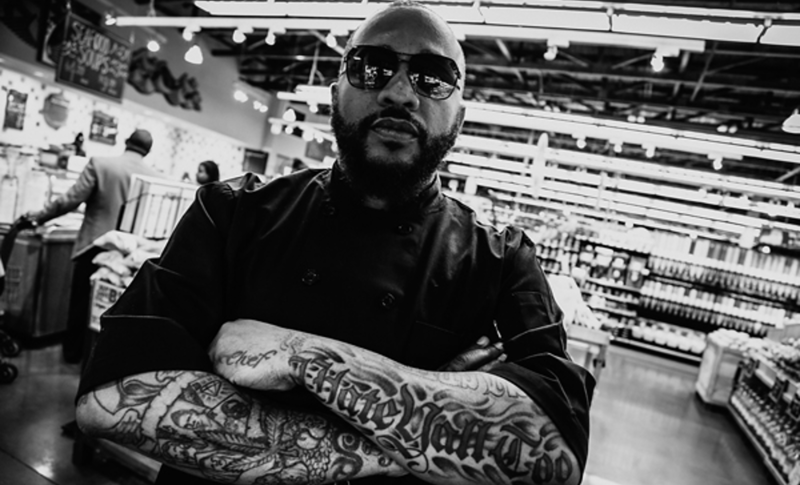 Greatly recognized by the public for his unconventional release of his Meal Time cookbook included in 2 Chainz’s BOATS II album, Chef Aleem has since seasoned something special for the likes of personalities Cynthia Bailey, Phaedra Parks, super-producer Metro Boomin’ and several entertainment notables. Chef Aleem is currently cooking up his signature dishes, as he travels with Justin Beiber on the Purpose World Tour. Although Chef Aleem has always had his attention on food, it was not something he aspired to do and he never expected to cook for a living. For Chef Aleem, pursuing culinary arts meant acquiring the necessary knowledge to provide his clients with the best food experience possible. He realized that the combination of talent, hard work, mixed with education would separate him from the pack. Today, more and more people are turning to media outlets such as TV, social media, and YouTube videos for meal inspiration and tips. 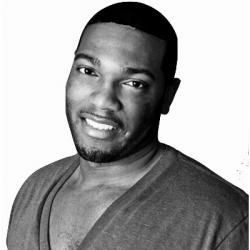 Even with the heightened exposure around the culinary arts industry, Chef Aleem still believes that men of color are not being championed enough in mainstream media.